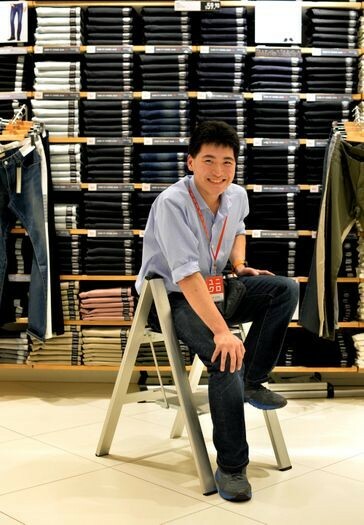 Mr Jason Goh may have an intellectual disability, but not only has the retail associate won accolades at work, he has also inspired his employer, popular clothing store Uniqlo, to hire 20 other intellectually disabled individuals. Store manager Takao Hashimoto says: "Jason is very energetic. He always gets noticed by visitors from the Japanese headquarters because of his warm service." Also overcoming their disabilities and thriving at work are Miss Ginny Ong and Mr Isaac Liang, who are both hearing-impaired. Miss Ong is an account executive who attended mainstream schools, while Mr Liang is an illustrator-artist whose work is used by big companies.